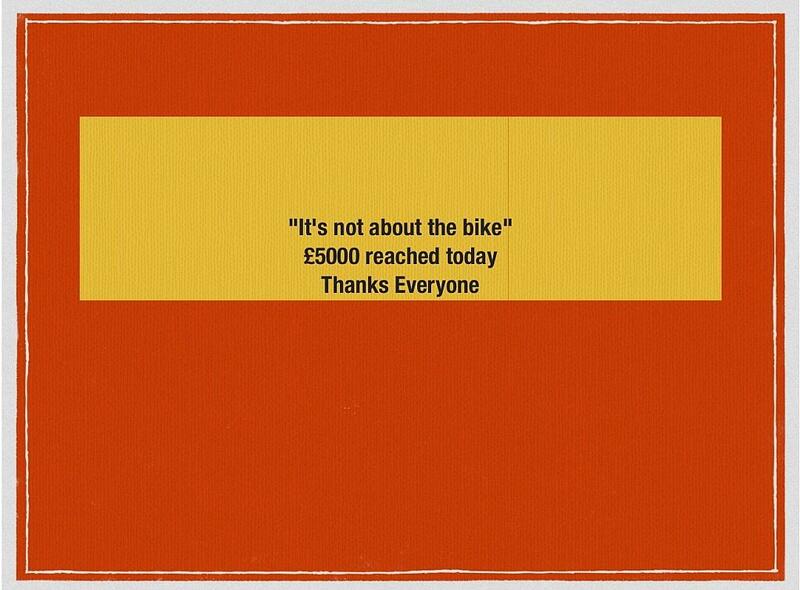 I’ve only gone and done it and together we’ve raised over £7000 into the bargain! Downhill to the top – almost! Does anyone ride a bike? Moffat Toffee and some chewing! Made it to Penrith – just! Sponsors Collage Hall of Thanks 166 plus = £6418 so far! Update from Bodmin and £5923.00 is the new total raised. 6 months ago I had a dream. Final Planned Route – 37 days to go! Thank You, whoever you may be? Previous Previous post: 6 months ago I had a dream. Next Next post: Tomorrow fast approaches!